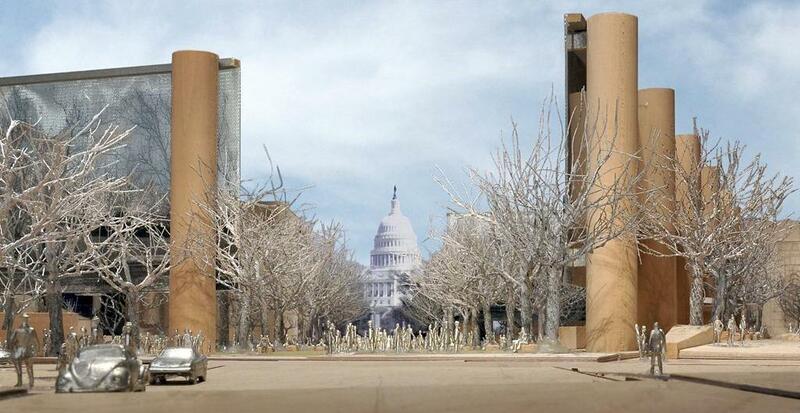 On March 19 2013, in front of the U.S. House Subcommittee on Public Lands and Environmental Regulation, I testified along with Rep. Darrell Issa on a bill to scrap Gehry’s design for the National Eisenhower Memorial. The New York Times and Financial Times quoted my testimony, which I turned into the essay below. That is the most beautiful description of what we ought to be focused on that I’ve seen. In whatever future legislation we adopt, this ought to be the preamble of it. I want to commend you on the most clear-headed statement I’ve seen on the subject. After the hearing, the American Institute of Architects (AIA) attempted but failed to rebut my criticism of that organization’s defense of the Memorial’s closed, undemocratic competition. The proposed design for the Eisenhower Memorial should be rejected for one that accords with our capital’s classical tradition of architecture and with the nature of monuments themselves—to make a simple, clear statement easily accessible to the public. The National Mall and surrounding Monumental Core is arguably the greatest work of civic art in the modern era. To preserve and protect this man-made masterpiece, the National Civic Art Society, of which I am president and chairman, recently produced the documentary film “Washington: The Classical City,” which may be watched on our website, www.civicart.org. To envision the future of the Mall, we must first understand its past. The Mall as we know it is just slightly over 100 years old. Yet it appears to have been there forever. It is hard to imagine, but at the turn of the twentieth century there was no breathtaking vista from the Capitol building to the Potomac, no graceful boulevard of trees and paths lined with noble edifices, but instead a shabby rambling park, anchored at one end by a soot-spewing train station and at the other by a malarial swamp. Abutting its grounds were flophouses and squalor. This was hardly the vision for the city that President George Washington had in mind when he directed Pierre L’Enfant to create a master plan for a new capital worthy of a new republic: a grand scheme of radiating streets and avenues whose geometrical arrangement symbolically focuses on the Capitol, the White House, and the Washington Monument. To this day, these are the landmarks by which we orient ourselves spatially and spiritually. Harmonious, luminous, and orderly, the urbanism of the L’Enfant plan and the architecture of its most important structures were to be classical in design, the physical manifestation of our form of government and political aspirations. This conscious decision linked the city to the ideals of republican Rome and democratic Athens, as well as to the Age of Reason later called the Enlightenment. To be clear, the founding generation no more slavishly imitated other societies’ architecture than the founders imitated other forms of government when they drafted the Constitution. Instead, they sought and created an unmistakably American idiom. Who would confuse the White House or the Capitol for a building in a foreign country? The founders intentionally situated their day and age within the two-millennia-long tradition of classicism. 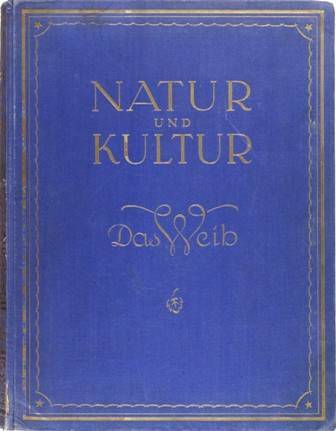 They recognized its dignity, its aspiration to beauty, its harmony with the natural world and human perception, and its capability of expressing hierarchy and meaning to the citizens it serves. They were founders and framers not just in government but in architecture. They understood the wisdom of the past and adapted and improved on it. Why should we be any different today? Alas, by 1900 the L’Enfant plan for our national capital was largely forgotten. It had been compromised by commercial pressure and aesthetic confusion. Thankfully, in 1901 Congress created the famous Senate Park Commission led by Senator James McMillan of Michigan. Serving on the McMillan Commission were some of the greatest architects, landscape designers, and sculptors of their time, all of whom worked within the classical tradition. Influenced by the City Beautiful Movement, they not only revived the L’Enfant Plan; they perfected it. Among their achievements, they extended the main axis of the Mall to the Lincoln Memorial site. They also cleared trees and leveled the ground to create one of the greatest man-made vistas in the world. It is transfixing. Empty space in and of itself is made electric, with the Washington Monument as the lightning rod. There is no official rule that the American people must congregate there for our most historic events and communal gatherings, but they do so nonetheless. They are drawn in by the Mall’s power, which is welcoming and uplifting, not oppressive or inhumane. It is a vista of optimism and promise. The McMillan Plan created a symbol and place of national unity, one that even today stands as the embodiment of our collective ideals. The classical L’Enfant and McMillan Plans, together with such masterpieces as the Lincoln and Jefferson Memorials, have endowed us with the eternal capital of an eternal republic. Yet beginning after the First World War, some avant-garde architects and theorists wished to replace the eternal with the putative “spirit of the times.” Beholden to an ideology that rejected the past, an ideology that had become fashionable in a crumbling Europe, they asserted that classicism had become passé; it was a death-mask that no longer could express the soul of America. They saw themselves as the vanguard ushering in a Modern Era, the inevitable next stage in the progressive evolution of mankind. To these individuals, buildings such as the Capitol were musty piles that stank of ideas and ideals whose time had passed. Indeed, these architectural radicals opposed the designs for the Lincoln and Jefferson Memorials. Frank Lloyd Wright called the Lincoln Memorial the “most asinine miscarriage of building materials that ever happened.” Joseph Hudnut, the influential dean of the Harvard Graduate School of Design, proclaimed the National Gallery of Art a “pink marble whorehouse.” After World War II, the avant-gardist hegemony was complete. This total rejection of our national heritage caused the Mall to be vandalized by the Hirshhorn Museum, which resembles an alien spacecraft or gun turret looming over the public. This elitist movement gave us the urban-planning disaster of L’Enfant Plaza, as well as the brutalist FBI Headquarters, which looks like the Ministry of Fear. 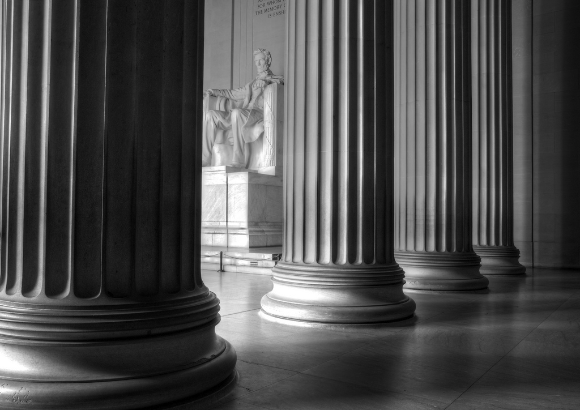 Do the citizens who visit these buildings, and the government employees who work in them, take the same pride in these structures as they do in the National Archives or the Federal Triangle? Today we find ourselves in a predicament like that of the McMillan Commission: the guiding classical vision for the city and its Monumental Core has once again been forgotten, ignored, and violated by accretions of discordant art and architecture. Sadly, the National Park Service and other agencies charged with preserving the Mall have been neglecting their mission. If any district deserves the stringent protections of a national landmark, it is the Mall as created by the L’Enfant and McMillan Plans. 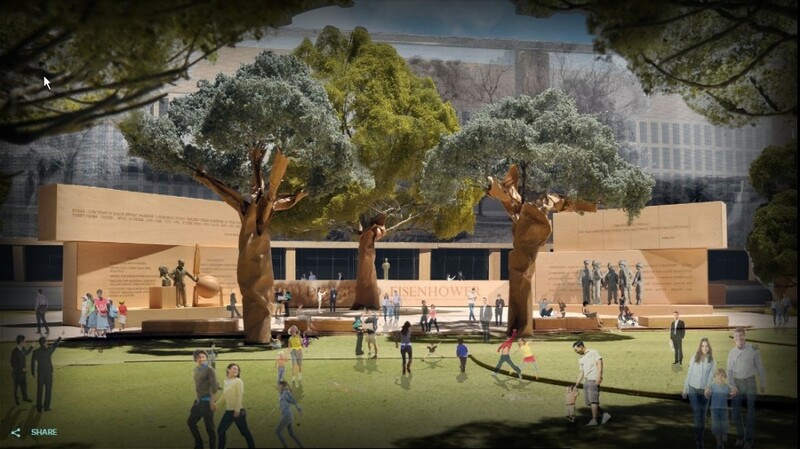 Yet when the Park Service recently approved the design of the planned National Memorial to Dwight D. Eisenhower—a deconstructionist eyesore that clashes with our greatest presidential memorials—it did not even bother to consider the design’s cultural and historical impact on the Mall and other protected sites in the area. Stylistic harmony, dignity, and perhaps even beauty are of no concern to them. It is as if the Park Service did not care whether an invasive weed was to be planted in a National Forest of evergreens. Not only are the National Park Service and others not preserving what must be preserved, they are acting to preserve what is unworthy of preservation. Although it is difficult for us to imagine, in the process of approving the Eisenhower Memorial, the National Park Service, the General Services Administration, and other agencies lavished praise on the adjacent Department of Education Building, which they are now seeking to place on the National Register of Historic Places (a PDF of the eligibility form is available here). Can one imagine a more sterile, soulless building? 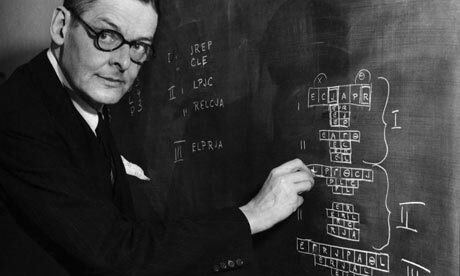 It conjures thoughts not of education but of faceless bureaucracy, with all the character and warmth of a computer punch card. Who would miss it if it were demolished? The aesthetic and cultural confusion demonstrated by these sorts of agency decisions is astounding. The good news is that there is a solution; the future is rooted in the past. What we need is a plan for Washington, DC that carries on the vision set by our founders and their architects: a McMillan Plan for our time that would preserve and extend the best of our capital city into a third century. [T]he principles of harmony and of necessity require that the building of a new structure shall blend with the essential lines of the old. It is this combination of the old and the new that marks orderly peaceful progress, not only in buildings but in building government itself . . . .
Today Washington sorely needs that sort of statesmanship—the cultural confidence to stand up to architects who think they know better than the American people. We believe that the vision of today’s leaders can equal that of our founders, and that offers hope for the future of our capital. On Friday February 2, 2013, I’ll be giving a talk about Frank Gehry’s design for the planned Eisenhower Memorial to the Jefferson Literary and Debating Society at the University of Virginia. The society, which claims to be the “oldest continuously existing collegiate debating society in North America,” was founded in 1825, the first year the university held classes. The event starts at 7:29 p.m. sharp. I suppose I’ll be preaching to the choir, alas, since the room in which they meet is Jeffersonian classical (notice especially the rhythmic Chinese railing). A self-taught architect influenced by Palladio (but who sought to create an American national style–cf. the White House and Capitol, the designs of which he oversaw), President Thomas Jefferson designed the building to be a dining hall. However, the university turned it over to the society in 1837. 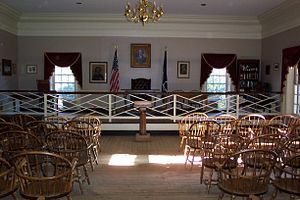 The society’s use of the hall has been continuous except for the Civil War, when the Confederacy used it as a hospital. How is a taste in this beautiful art [architecture] to be formed in our countrymen, unless we avail ourselves of every occasion when public buildings are to be erected, of presenting to them models for their study and imitation? . . . You see, I am an enthusiast on the subject of the arts. But it is an enthusiasm of which I am not ashamed, as its object is to improve the taste of my countrymen, to increase their reputation, to reconcile them to the rest of the world, and procure them its praise. When we see our very art forms so changed that we seem to have forgotten the works of Michelangelo and Leonardo da Vinci, and speak in the present in terms of a piece of canvas that looks like a broken down [Model T Ford], loaded with paint, has been driven over it, is this improvement? What has happened to our concept of beauty and decency and morality? Note that Gehry, like most leading contemporary architects, believes that architecture ought to slavishly kowtow to the alleged “Spirit of the Times”–no matter how deplorable those times are–as opposed to attempting to ameliorate them. Such architects are passive, feckless fatalists. Written for ceremonies marking the centennial of the Emancipation Proclamation and read by the poet at the memorial on September 22, 1962. 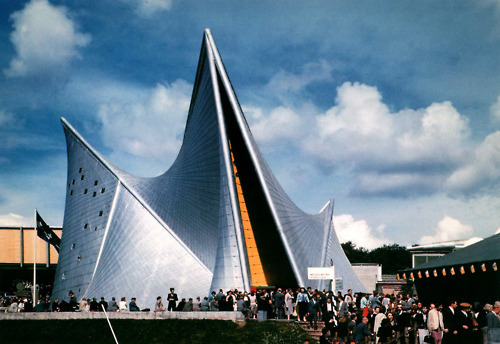 Goethe famously said that “Architecture is music frozen in time.” Expressing that literally, Le Corbusier and composer Iannis Xenakis co-designed the Philips Pavilion for Expo ’58 in Brussels. In particular, the hyperboloid building, shaped like a stomach, was inspired by Xenakis’ scratchy composition Metastasis (listen). “Metastasis” means “the spread of a disease from one organ or part to another non-adjacent organ or part.” (Is this what the Dutch electronics company had in mind?) As visitors entered and exited the pavilion, they heard a recording of Xenakis’ Concret PH, which is nothing but the noise of burning charcoal (listen). Xenakis described the projected sound as “like needles darting from everywhere.” Cutting edge, indeed. In the interior, visitors heard Edgard Varèse’s disjointed piece Poème électronique, which was specially written agglomerated for the pavilion (listen). I commend the composers for accurately capturing Le Corbusier’s architecture in sound. 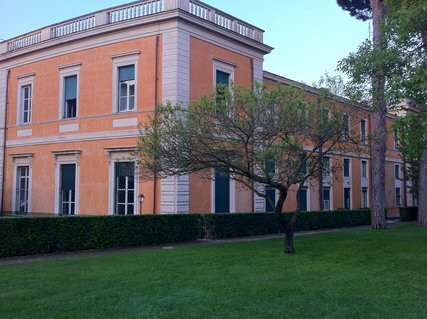 Writing for The New York Times, Robert Beaser, a professor and chairperson of the composition department at Juilliard, explains how classical architecture in Rome inspired him to reject the barrenness of Modernism in music. The year was 1977, and this 23-year-old composer arrived wet behind the ears to take up residence at the American Academy in Rome [ed. — designed circa 1912, as he notes, by the Beaux Arts firm of McKim, Mead & White] — home abroad to American artists and scholars since 1913 — as the youngest recipient of the Rome Prize Fellowship in Musical Composition. . . .
That was also year I came to understand the reasons why “art music” had become the mess it had: A Faustian marriage of Hegelian teleology and apocalyptic 20th-century world wars. [ed. — compare the ideology underlying architectural Modernism; Faust, recall, sold his soul to the devil] For a young composer entering into this world the sanctioned choices felt impossibly narrow. . . .
Basically, if you want to sing, join a choir. Don’t let any revisionist historian tell you otherwise — it was a closed system. The battle lines were clearly drawn: tonality versus atonality, serialization versus alleatoric/open form/conceptualism. . . . Living for a year in one of the wellsprings of Western Civilization helped me find the courage to look inward, to locate that which was particular to me. Visiting the Brancacci Chapel in Florence, Masaccio’s elemental frescoes rattled me — so stripped of artifice, lyric, human, and bare. How could I find such clarity in my own music? Where could I find notes that spoke the truth? . . .
History is not our enemy: A renaissance Italian architect might have looked at Roman house and said: “here is a form that I can use for my own purposes.” The result would be anything but a copy — but a playful riff on the prevailing orthodoxy. We can always learn from what came before us, but we actually need to look at it. WACO, Texas (Oct. 9, 2012) – Justin Shubow, chairman of the National Civic Art Society in Washington, D.C., will be hosted by the Honors College at Baylor University for a lecture on, “A Monumental Fight: The Eisenhower Memorial and America’s Historical Memory.” The event will take place at 7 p.m. Thursday, Oct. 11, in the Alexander Reading Room of Alexander Residence Hall, 1413 S. Seventh St.
Shubow is a leading authority in the field of civic art innovation and preservation. 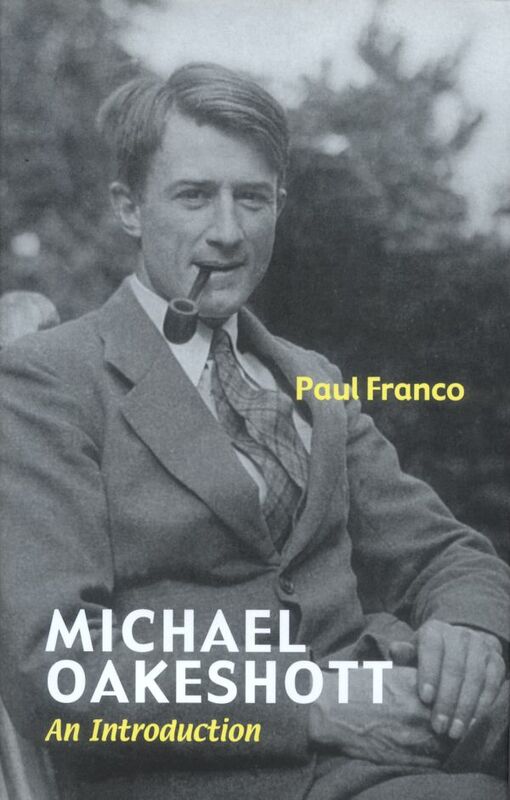 He authored The Gehry Towers Over Eisenhower and has contributed reviews and criticism to numerous publications. 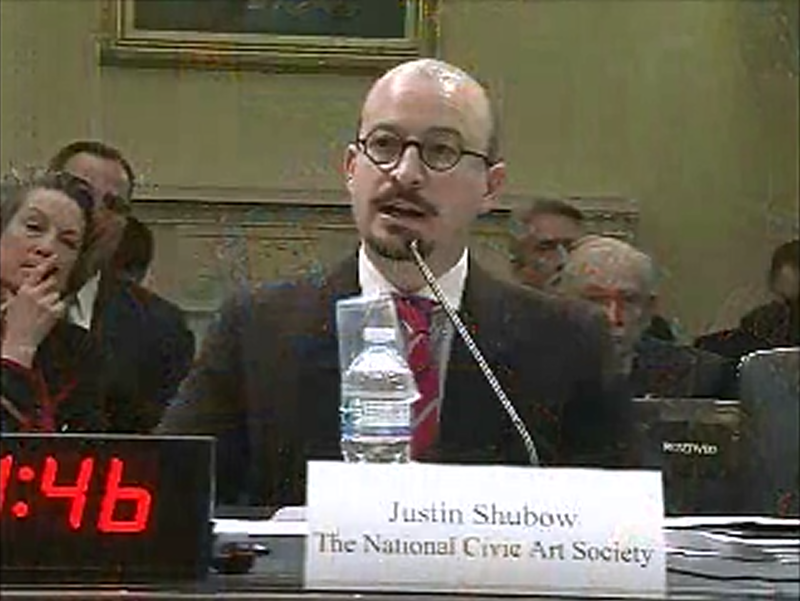 In June 2012, he testified to the House Subcommittee on National Parks, Forests and Public Lands on the future of the National Mall. The lecture is free and open to the public. For more information, call 254-710-1523.